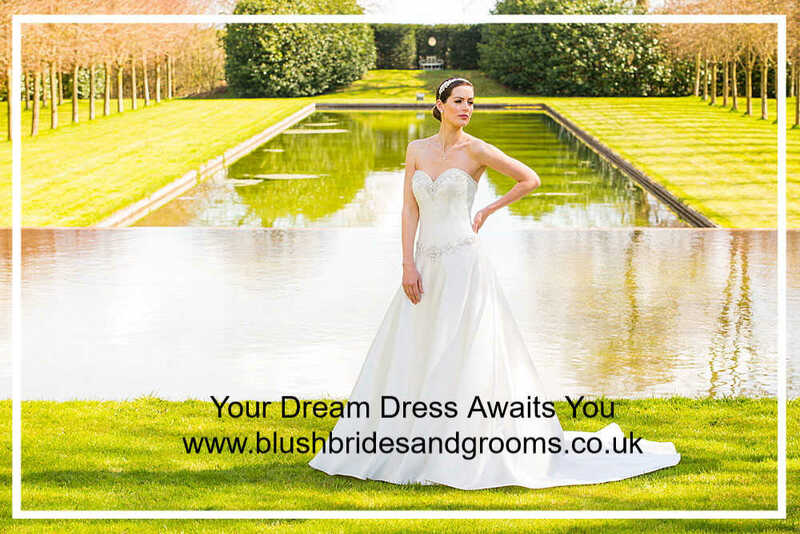 At Blush Brides & Grooms your experience will be both personal and memorable. 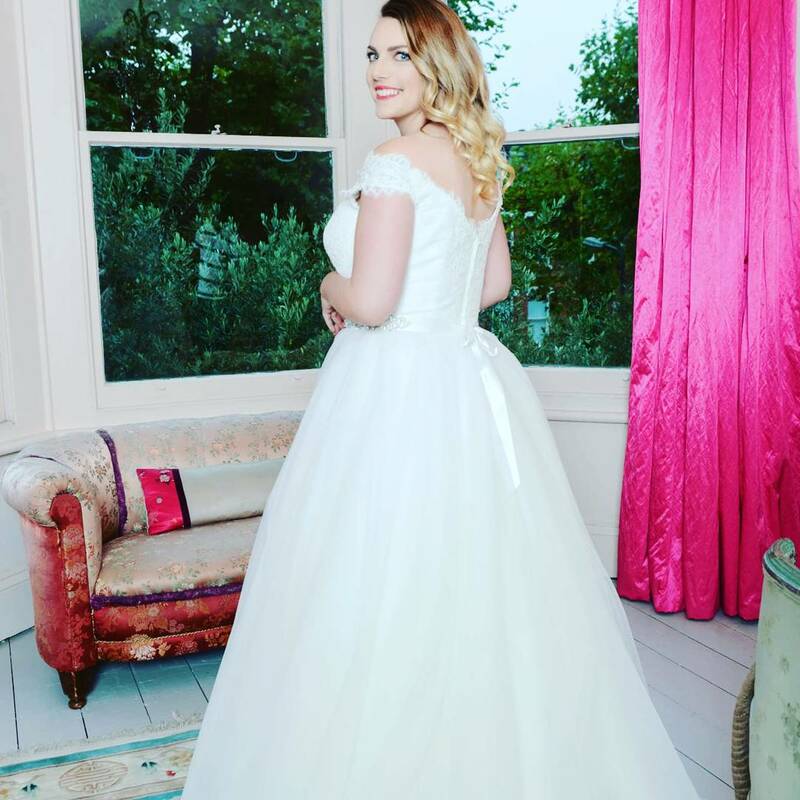 With all the friendly and professional help you could need to find the perfect wedding dress or formal suits for your magical day. 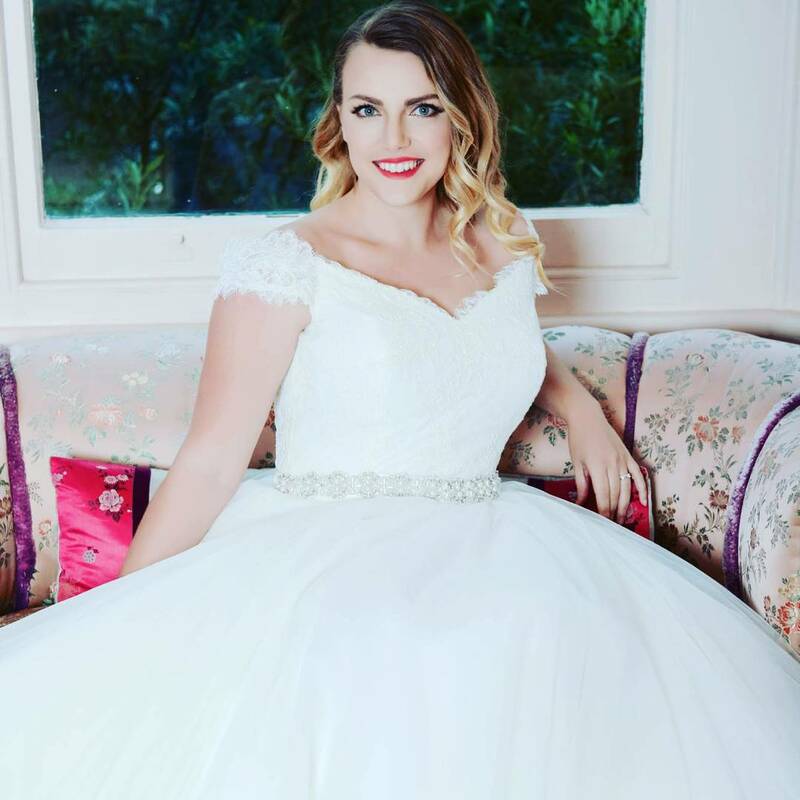 We are passionate about our brides & grooms and aim to make you feel comfortable and give every bride & groom an individual and personal experience. 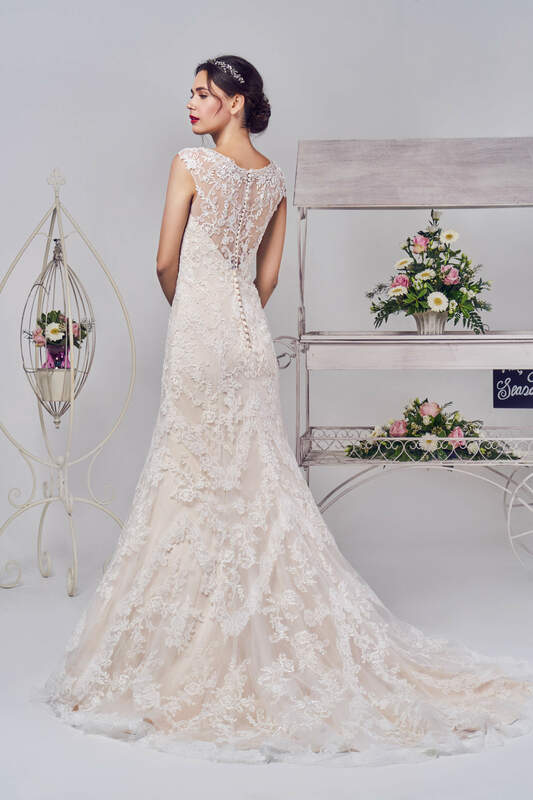 After all, picking your wedding dress and morning suit is an extremely special occasion and we understand the importance of this one-off purchase! 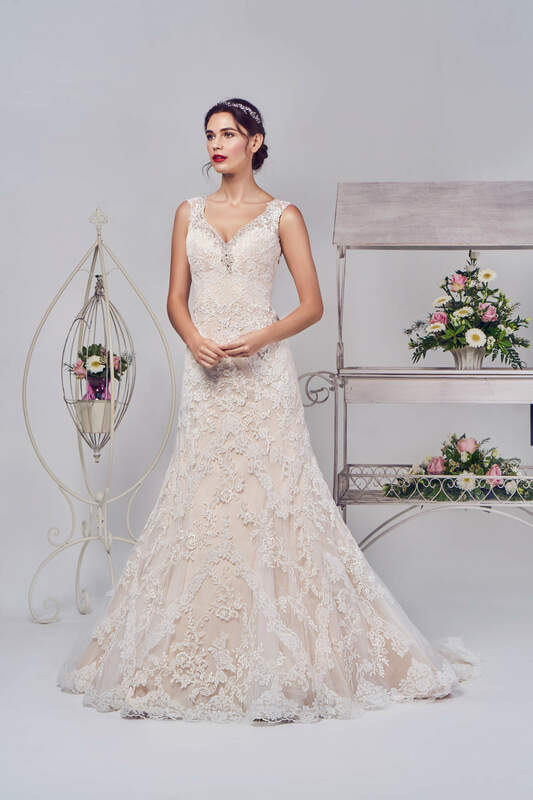 You will be ably guided through the whole process from beginning to end. 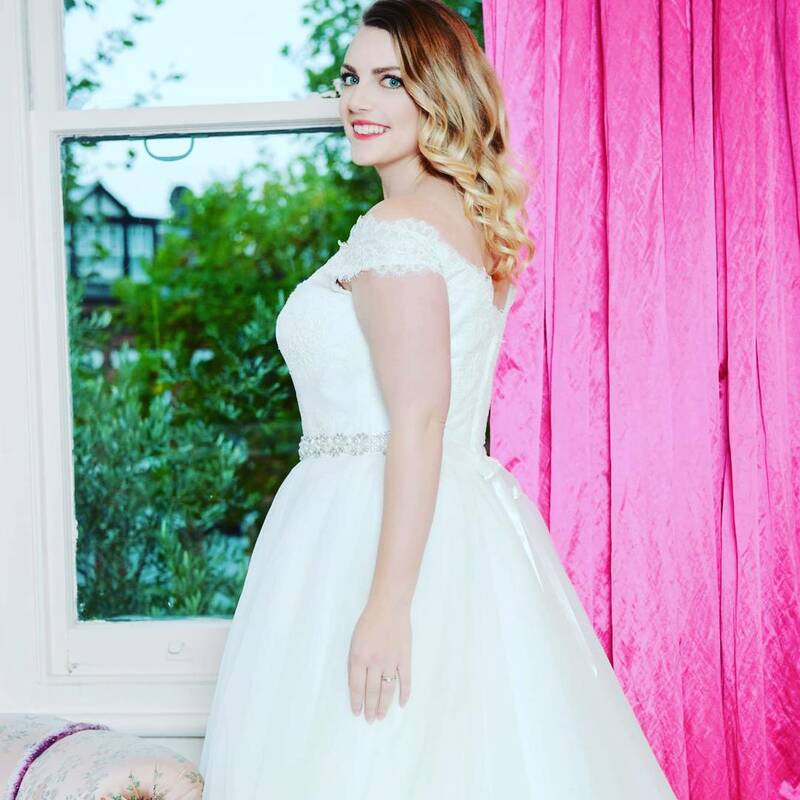 From the selecting of ‘The Dress’ or formal suit with as much advice and styling as you may wish, to ensuring the perfect fit. 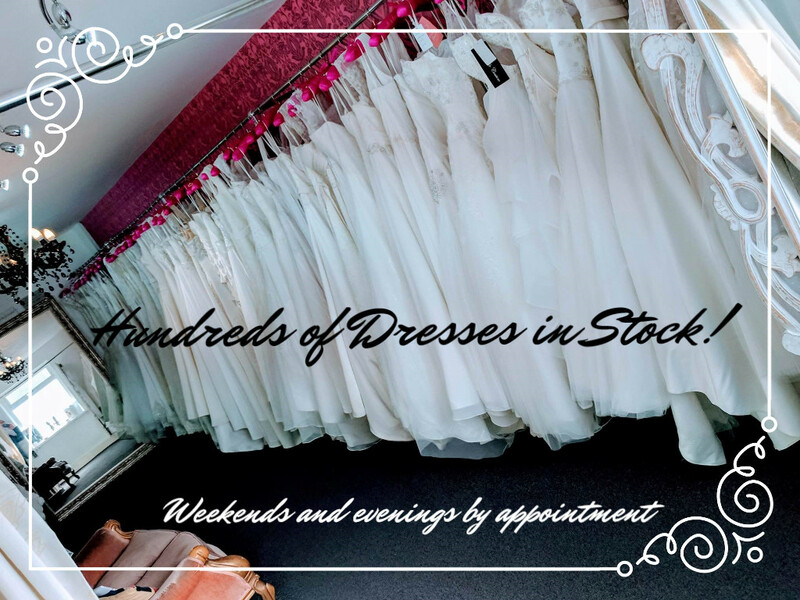 As well as our extensive collection of wedding dresses & morning suits, we also hold stunning collections of bridesmaids dresses and flower girls dresses plus a selection of accessories to complete your personalised style. 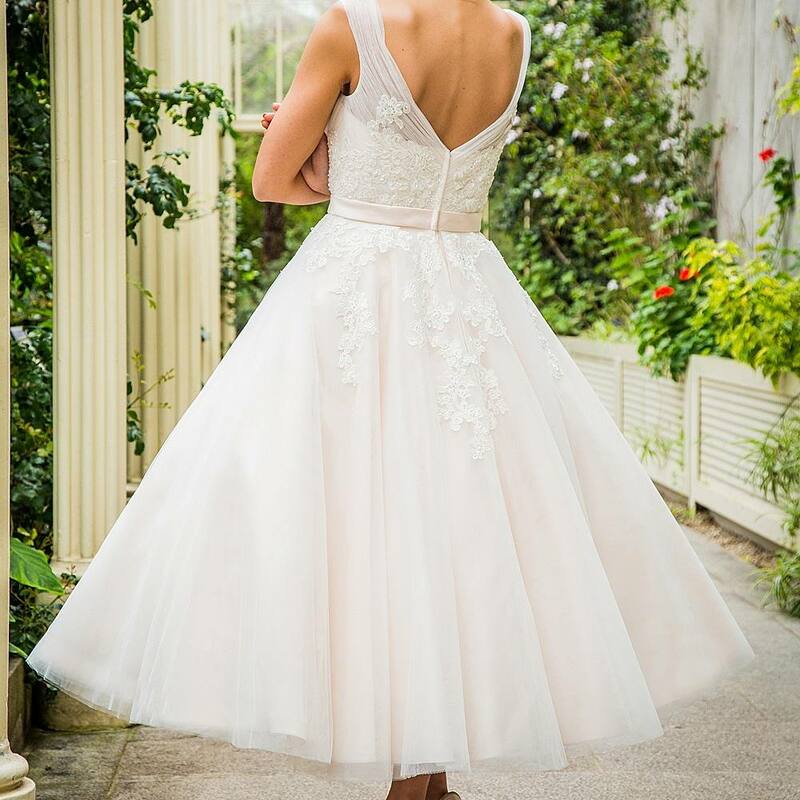 Once you leave Blush Brides & Grooms you will have no doubt at all that you will be walking down the aisle in an outfit that is perfect for both you and your special day. 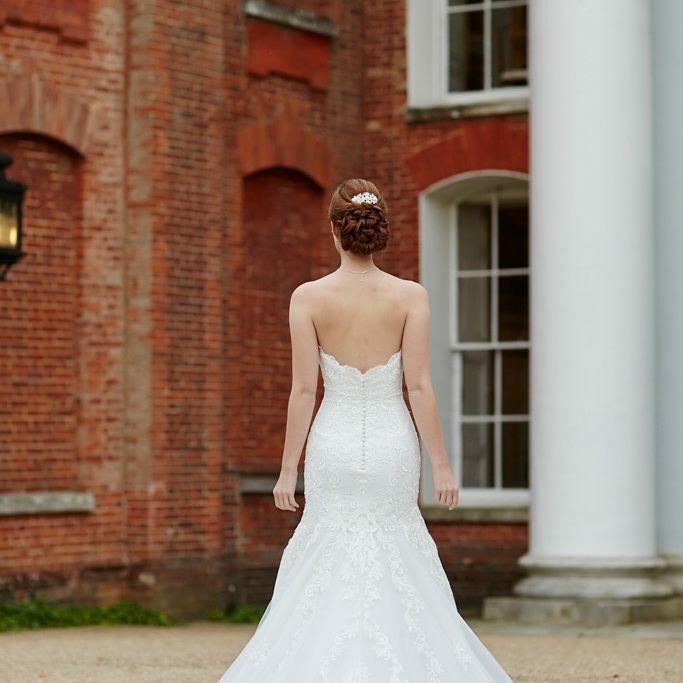 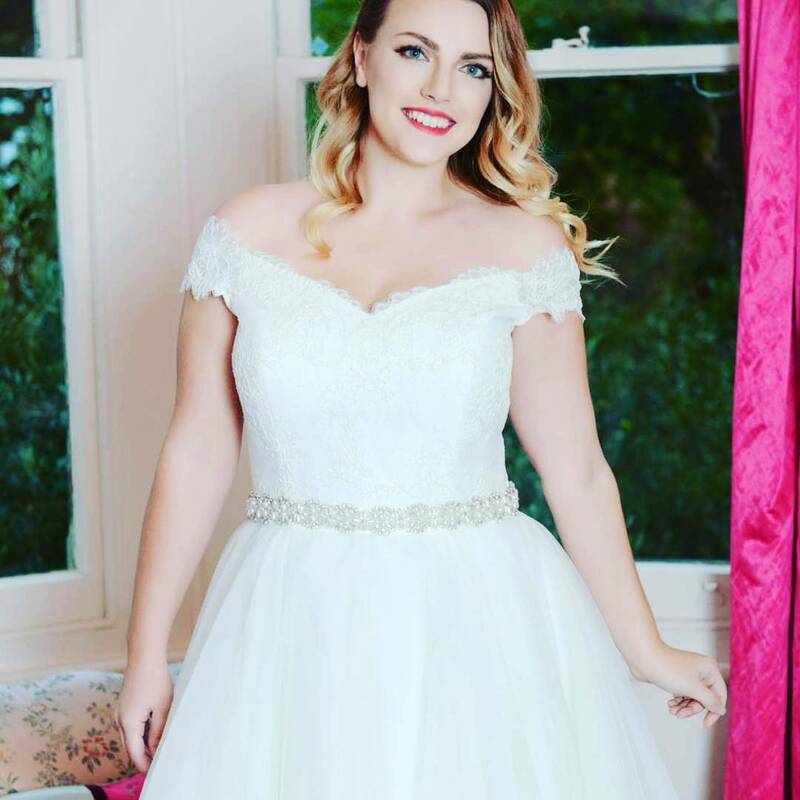 Combining a knowledgeable and experienced background in bridal wear, Helen & Rob's sheer passion and love for bridal will ensure your dreams and ideals of the perfect vision for your wedding day will be fulfilled! 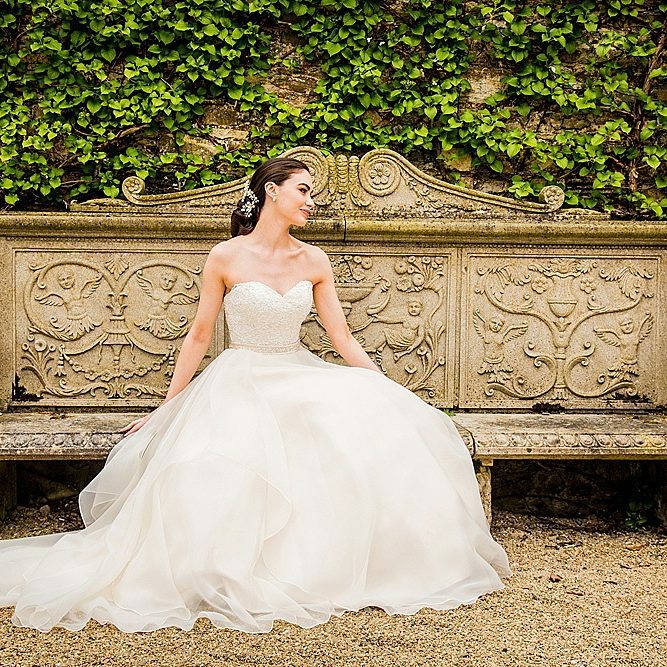 We are usually by appointment only to ensure every bride & groom gets the full attention they require, although during the week we can accommodate walk-ins. 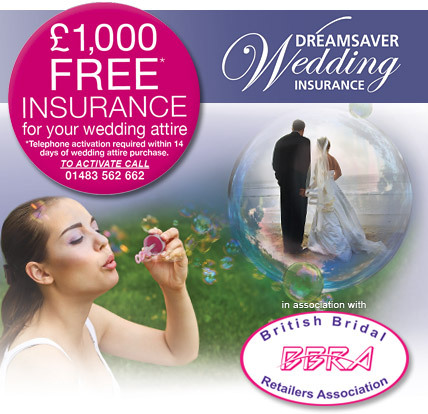 Connect with us on social media to keep up to date with events & special offers. 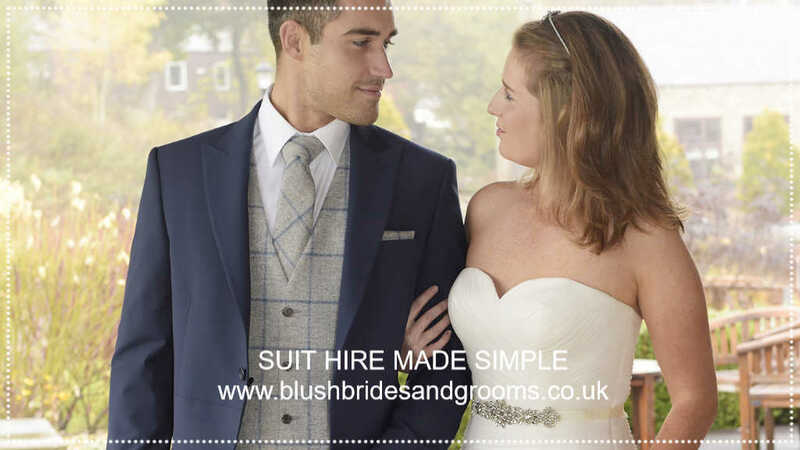 We have been supplying wedding suits and highland wear in Lancashire and across the Fylde Coast for almost a decade. 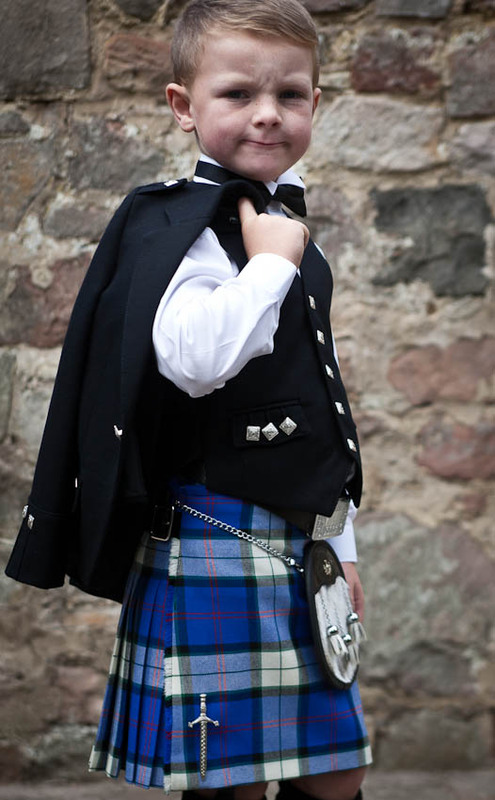 Modern and traditional hire wear and kilt hire, suit hire made simple. 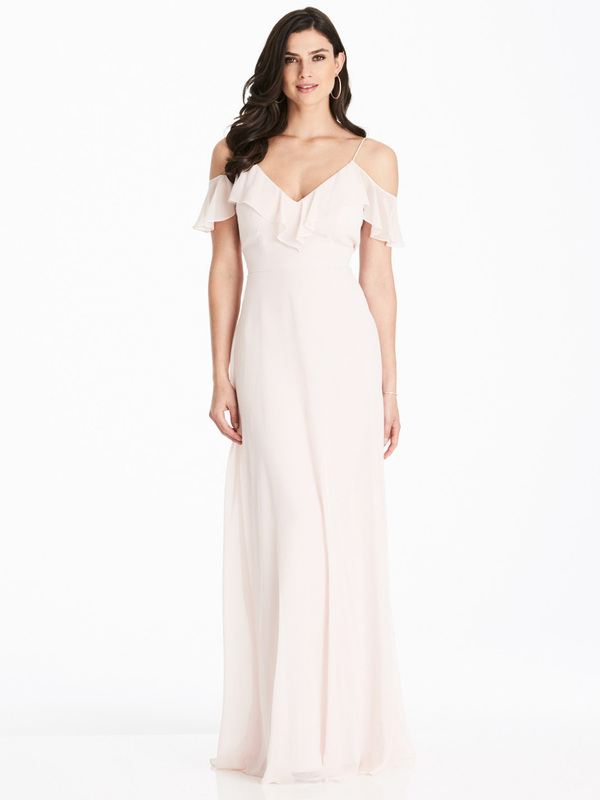 Have you started looking for the perfect prom dresses yet ? 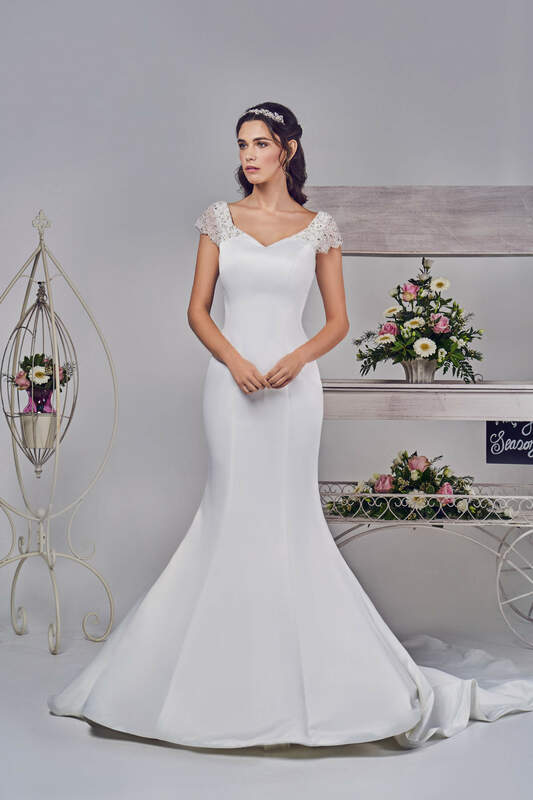 Come along and check out our stunningly gorgeous prom dress collections for 2019 we have over 200 different prom dress styles in store to choose from.